Mamadi, a doctorate student in Paris from Burkina Faso, takes a night job as a parking attendant as his government stops paying for his doctorate degree. The academic strikes a friendship with Franck, a fellow parking attendant that sees him more than a foreign intruder. 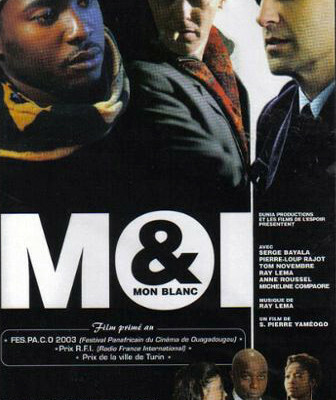 After both Mamadi and Franck accidentally wrecking a drug deal in the parking garage, the pair decide to escape to Burkina Faso as they are being tailed by ruthless criminals.